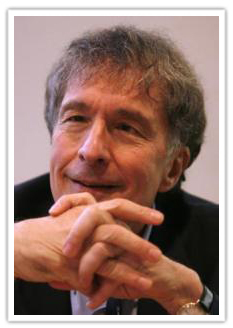 Howard Gardner, PhD is a scholar, professor, and researcher famous for developing the theory of multiple intelligences, a critique of the notion that there exists but a single human intelligence that can be adequately assessed by standard psychometric instruments. Gardner is the John H. and Elisabeth A. Hobbs Professor of Cognition and Education at the Harvard Graduate School of Education. He also holds positions as adjunct professor of psychology at Harvard University and principal investigator (and former co-director) of Project Zero, an educational research group at Harvard's School of Education that investigates the nature of intelligence, understanding, thinking, creativity, ethics, and other essential aspects of human learning. 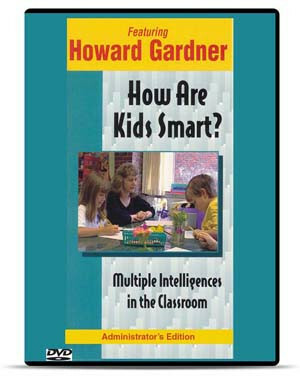 With his colleagues at Project Zero, Gardner has spend two decades designing performance-based assessments; education for understanding; the use of multiple intelligences to achieve more personalized curriculum, instruction, and pedagogy; and the quality of interdisciplinary efforts in education. He directed the GoodWork Project—a study of work that is excellent, engaging, and ethical--and conducted reflection sessions designed to enhance the understanding and incidence of good work among young people. He is also investigating the nature of trust in contemporary society and ethical dimensions entailed in the use of the new digital media. His latest book, Truth, Beauty, and Goodness Reframed, was published in the spring of 2011. Among numerous honors bestowed upon him over the course of his career, Gardner received a MacArthur Prize Fellowship, as well as honorary degrees from 26 colleges and universities, including institutions in Bulgaria, Chile, Greece, Ireland, Israel, Italy, and South Korea. He is the author of 28 books, translated into 32 languages, as well as several hundred articles. 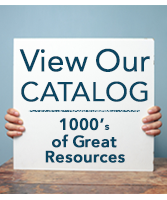 He is featured on two classic professional development videos by National Professional Resources, Inc./Dude Publishing: How Are Kids Smart? 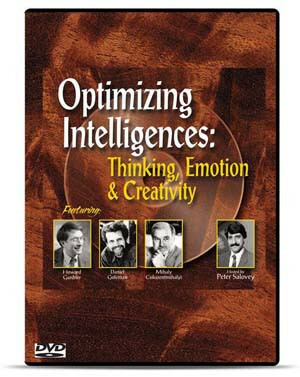 Multiple Intelligences in the Classroom, and Optimizing Intelligences: Thinking, Emotion & Creativity.